A whiter smile could be as easy as throwing out your old toothbrush. According ADA, “Replace a toothbrush every three months, or as soon as you see the majority of the bristles begin to bend and look worn down.” After the bristles are worn down, your toothbrush isn’t cleaning your teeth properly. While it isn’t as effective as other, more mainstream whitening treatments, it is a natural and organic way to maintain a healthy smile. We recommend rinsing with two parts water to one part apple cider vinegar, and swishing the solution around for one minute. There is always an opportunity to consult your dentist who can customize the therapy and the quality of healthy smile you like to achieve. 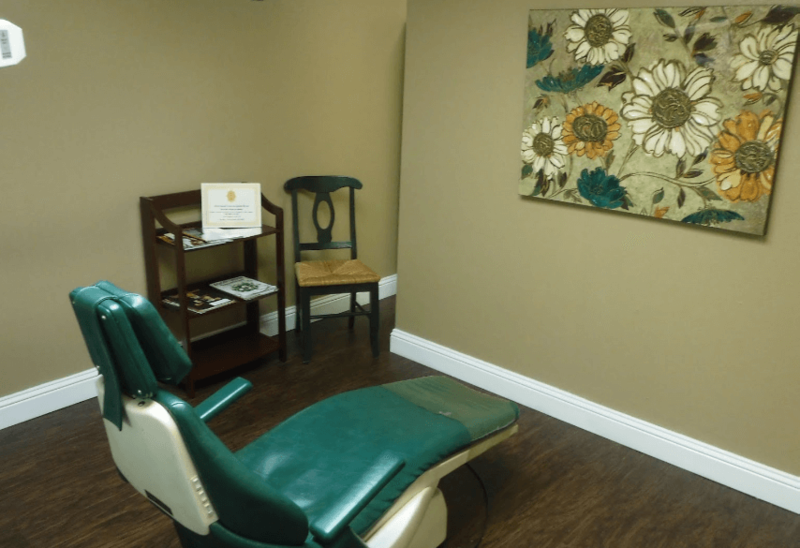 Visit our dentistry to learn more of how we can help you.